（■）The operation of the bus is during April 27 – May 6, July 13 – August 25. Infant : Children below the age of 6, if accompanied by an adult and not occupying a seat, will be free of charge. Please buy a child ticket if you need seat occupation. About return tickets for travel between Matsumoto-Shinshimashima, Sawando Parking Area, Hirayu Onsen, Akandana Parking Area and Kamikochi. ・At busy times when the bus is full, it may not be possible for guests waiting at the Teikoku Hotel bus stop and Taisho Pond bus stop to board the bus. Wherever possible, please board the bus at Kamikochi Bus Terminal. 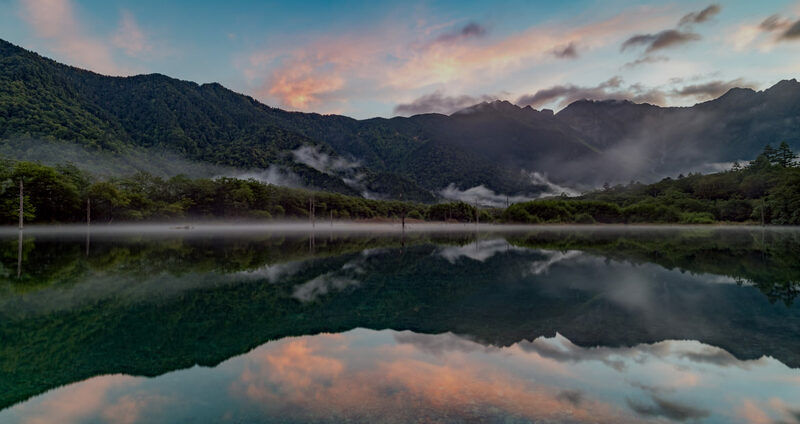 ・When travelling on buses from Kamikochi Bus Terminal towards Shinshimashima and Matsumoto, guests should take a numbered boarding ticket when getting onto the bus.